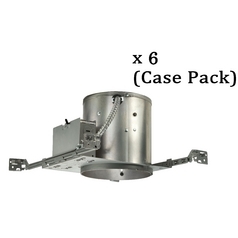 The following are detailed specifications about the Open Frame Trim for 6-Inch Recessed Housings. 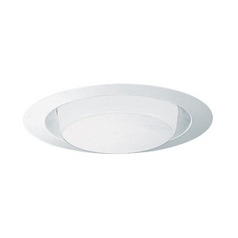 This open frame trim features a white finish and is sloped to fit tight against the ceiling. 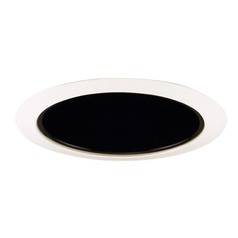 It measures 7-5/8 inches wide with a 4-inch aperture. 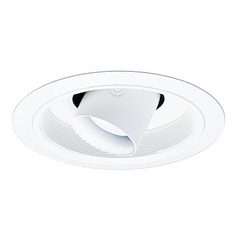 Takes a 65-watt BR30 bulb (not included). 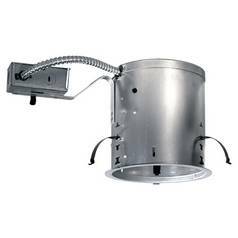 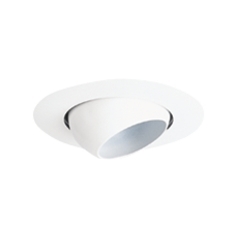 For use with recessed housings 23015, 23208, 23209 and 23017 only. 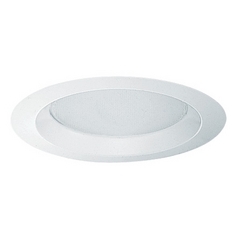 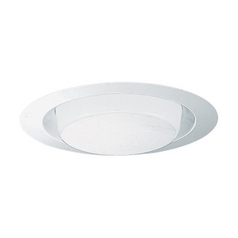 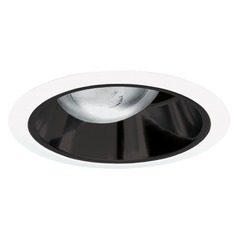 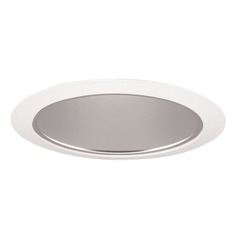 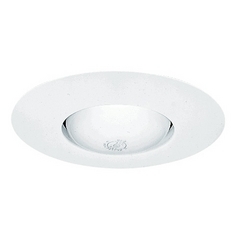 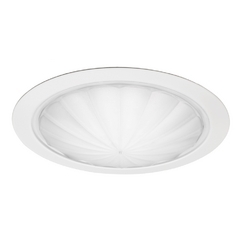 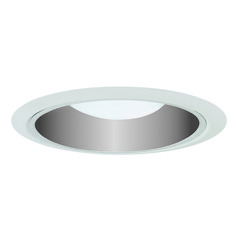 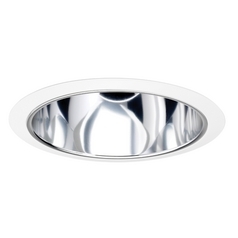 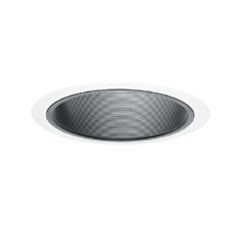 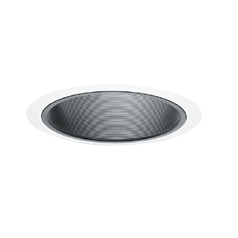 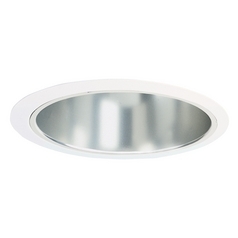 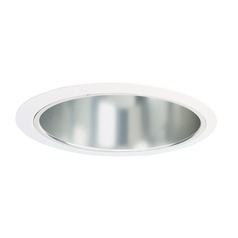 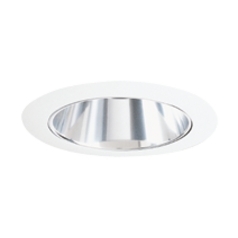 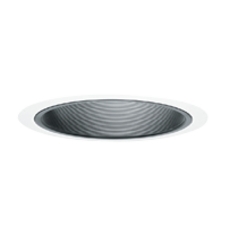 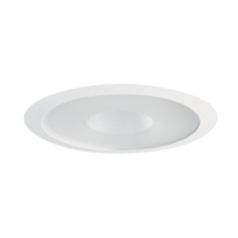 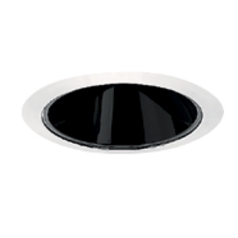 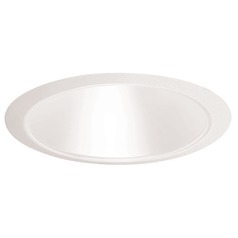 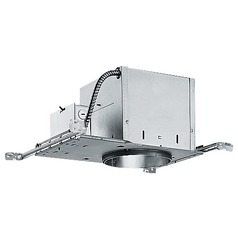 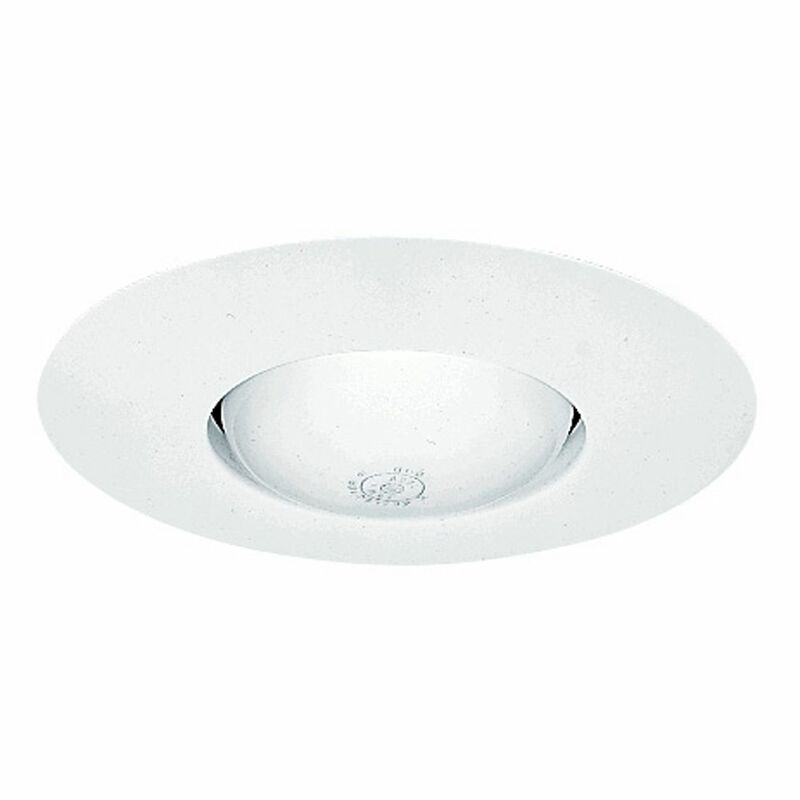 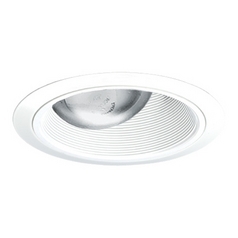 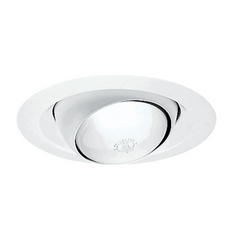 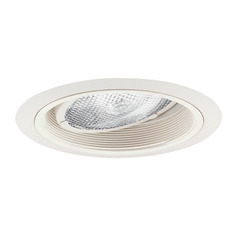 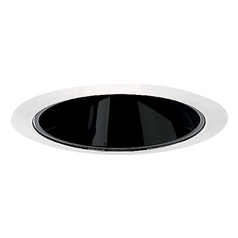 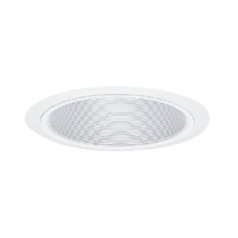 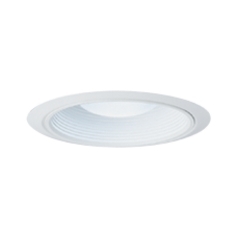 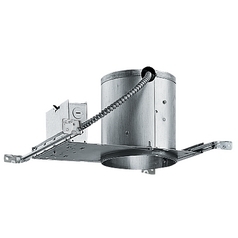 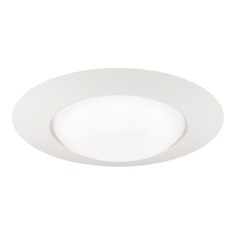 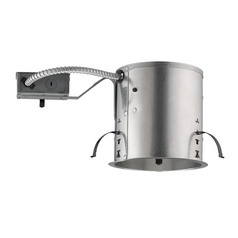 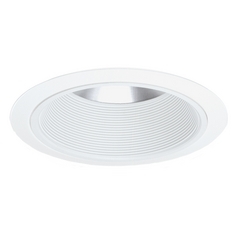 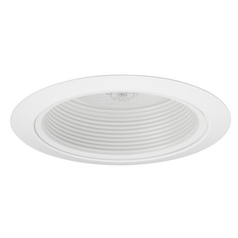 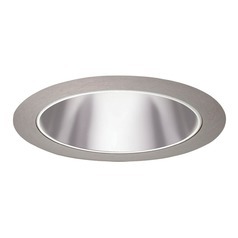 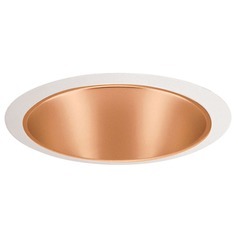 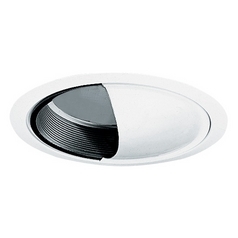 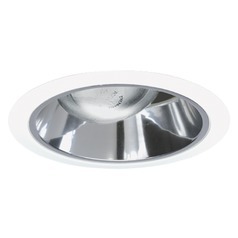 This Open Frame Trim for 6-Inch Recessed Housings is part of the 6-Inch Trims Collection from Juno Lighting Group. 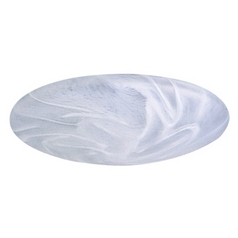 The following items are also part of the 6-Inch Trims Collection.